Arrive in style. 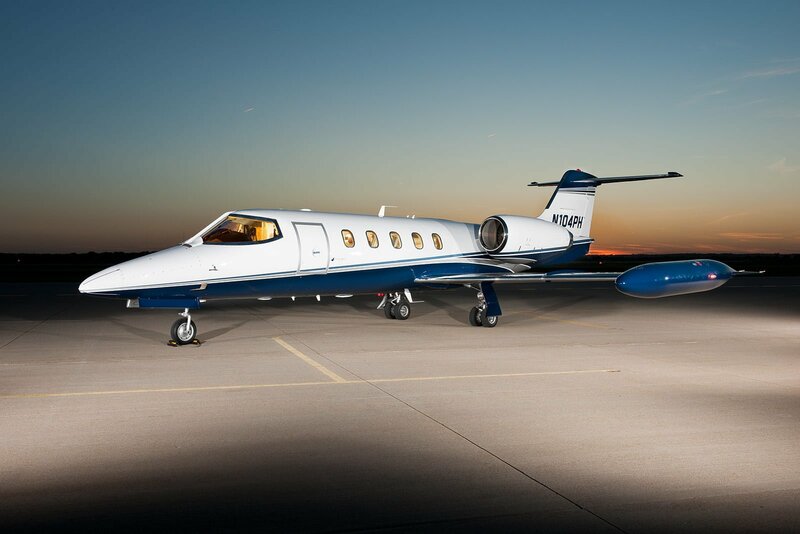 The ultra sleek Learjet 35A is designed for non-stop flight to either coast and 7,000 airports in between. 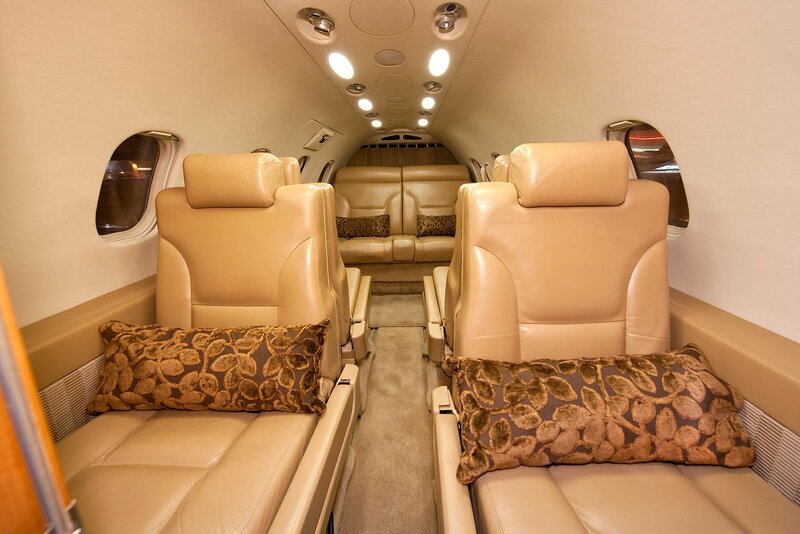 The attractive interior includes a full bar, lavatory, and both internal and external baggage compartments.